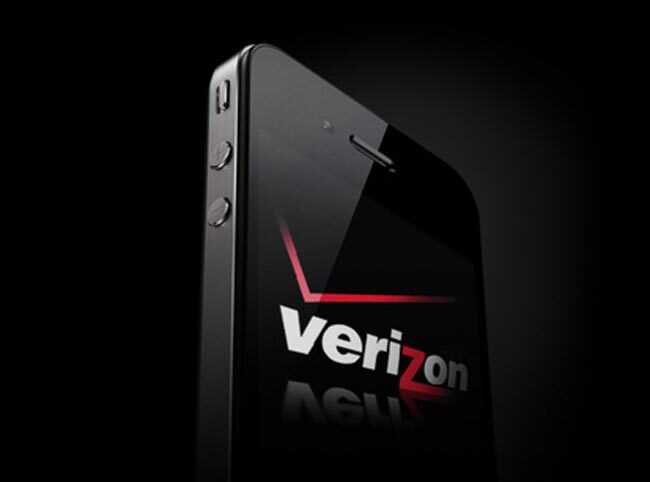 Last week Verizon announced that it would give any of its existing customers who had recently purchased a new smartphone, $200 towards the purchase of a new iPhone. It seems the deal applies to customers from other mobile networks, and if you own an iPhone 4 on AT&T and want to switch to Verizon, then they will give you $200 towards the purchase of a new iPhone 4 on Verizon. The information was found out by the guys over at the BGR, who were told by Verizon that the deals applies to a wide range of smartphones from other mobile networks as well as Verizon. Have a look at our article on the difference between the iPhone 4 and iPhone 4S, and also make sure you check out our iPhone 4S review.